Keith White, EVP, Loss Prevention & Global Sustainability at Gap Inc. oversees loss prevention, corporate security, facilities, corporate real estate, corporate services and business continuity planning for the company. Under Keith's leadership, loss prevention has implemented best-in-class strategies to address loss. Keith has also led the transformation of business continuity planning, establishing a company-wide plan and structure for emergency preparedness and response. With a professional career that spans more than 25 years, Keith has also held positions at Target, from 1989 to 2000. 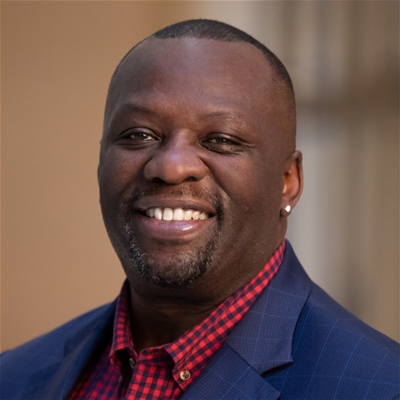 Keith chair’s the Gap Inc. Diversity Council, is the former chairman of the Board of Directors for the Bay Area American Red Cross Chapter, and is also an advisor and past President to the International Organization of Black Security Executives Board of Directors.